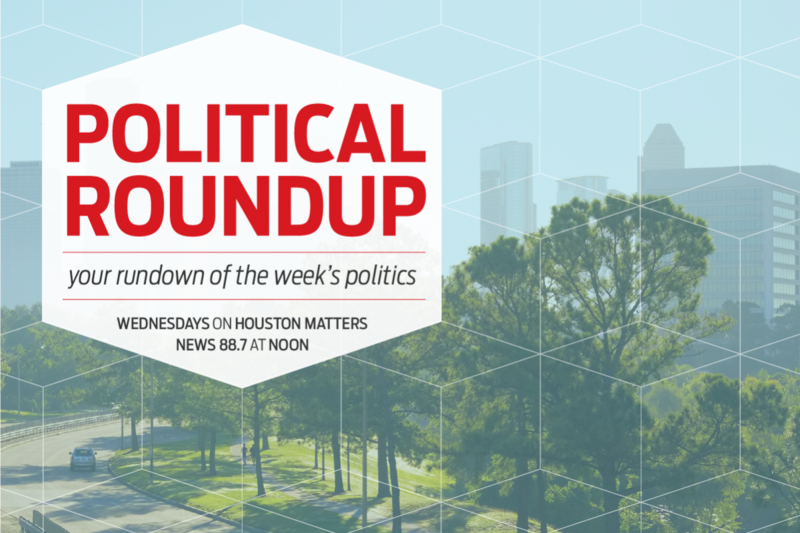 From the sudden passing of a Houston City Council member to detailed analysis of the Primary Election results, Houston Matters’ political experts break down the latest political news. Houston City Council members are remembering their colleague, Larry Green, who was found dead yesterday morning. News 88.7’s Andrew Schneider was at City Hall and tells us what Green’s fellow council members had to say about him. He says the mayor will soon call a special election to fill Green’s seat. 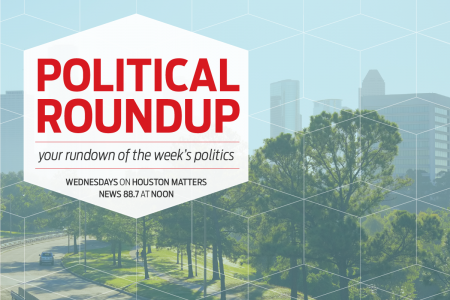 Then, we recap the results of the Texas Primary Election in detail with political experts Brandon Rottinghaus from the University of Houston and co-host of Houston Public Media’s Party Politics podcast and Mark Jones from Rice University’s Baker Institute for Public Policy.